A grim lesson of the opioid epidemic is that addiction can happen to anyone, including working people. The Professionals Addiction Recovery Program at the Institute of Living helps those in the workforce successfully address addiction issues. An intensive outpatient group therapy program designed to facilitate recovery efforts, the Professionals Program has expanded its medically-assisted treatment options to include suboxone. Dr. Suzanne Eschenbach, a specialist in medically-assisted addiction treatment, recently joined the program and can treat appropriate patients with medications to reduce cravings and enhance recovery. 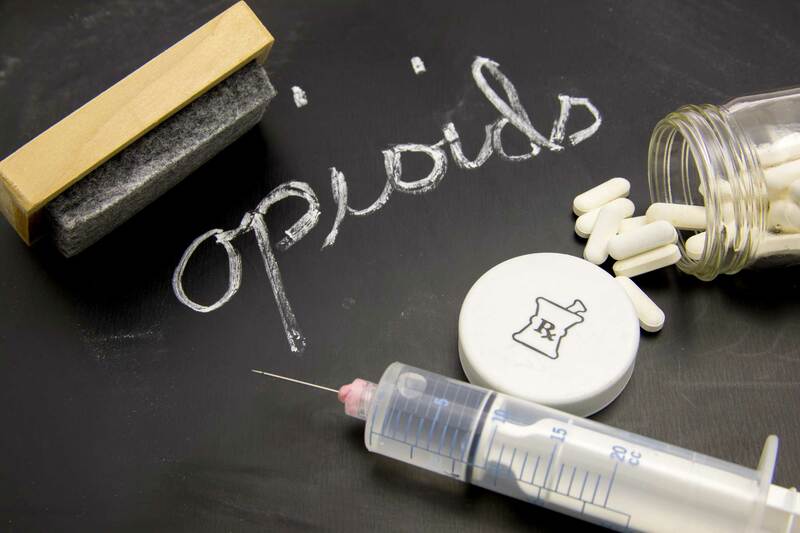 Suboxone therapy can now be initiated and continued for patients with opioid use disorders. The program continues to offer group therapy for patients struggling with other substance use disorders. The focus of the Professionals Addiction Recovery Program is to help working patients recover and return to their careers. “Our sessions put people with similar work-related demands together so they can talk through their stressors and learn healthy ways of coping in recovery,” says Program Manager Lee Albert. Besides treatment for professionals struggling with drug or alcohol addiction, the Professionals Program also offers treatment for depression, anxiety, stress management and other mental health issues. For more information on the Institute of Living’s Professionals Program, click here.